Whenever I go to an airshow or a flyin I was like finding that one plane that seems to stand out above the rest. Or it could just be the one I like the most. 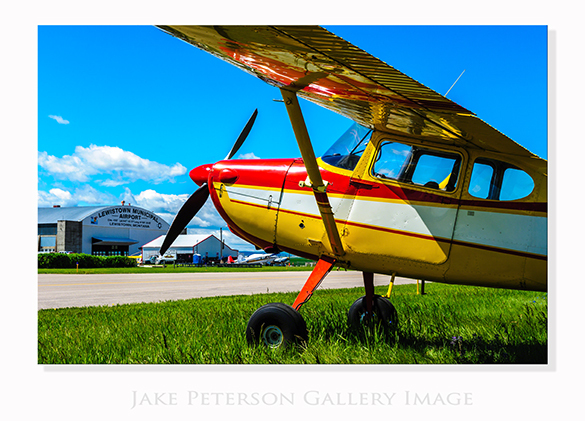 This Piper PA-18 150 stood out to me partly due to the characteristic paint job. 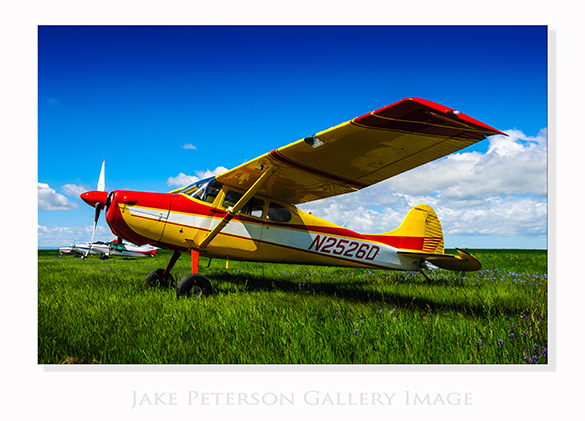 This red, white and yellow paint job really stood out on the spring day with it’s classic 80’s style. It’s a rather simple and common aircraft with multiple examples of different models out there but with a good paint job it pops. One thing I was looking for when I got to Lewistown was something to put in front of that great historic hanger. There was no warbirds around so had to make due with the Piper 150.